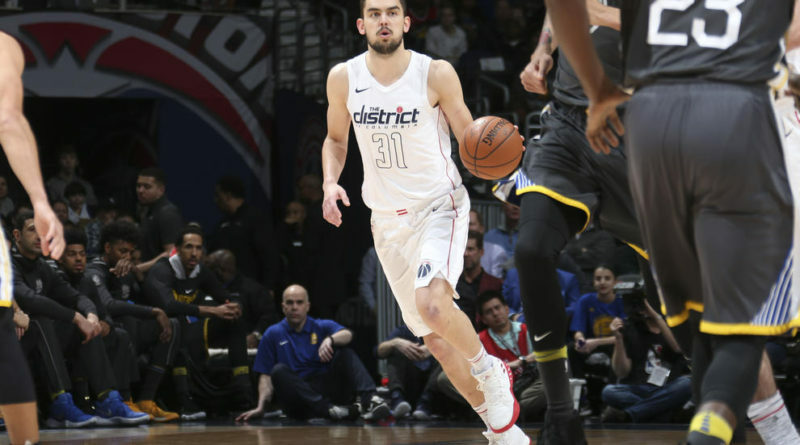 The Washington Wizards took on the Golden State Warriors in the 4th game of their 7-game homestand. WASHINGTON — Washington started out slow after nearly collapsing a 20+ point lead to the Bucks last night. Wizards shooting guard Bradley Beal missed his first 9 shots and overall the offensive flow was disrupted by turnovers. The Warriors seemed to be causing problems with the Wizards lacking their primary ball handler, point guard John Wall. The second quarter saw a run by Washington, that eventually got the team back in the game. Washington showed some offensive promise going on a run that by the end of the quarter put the Wizards down by just two. At one point the Warriors held a 16-point advantage that they had let vanish to a hot team with a lot to prove. In the third quarter, the Wizards lost some of their defensive fire giving up 27 points in the quarter. Overall, the Warriors shot 51.2% from the field and almost 42.7% from three. 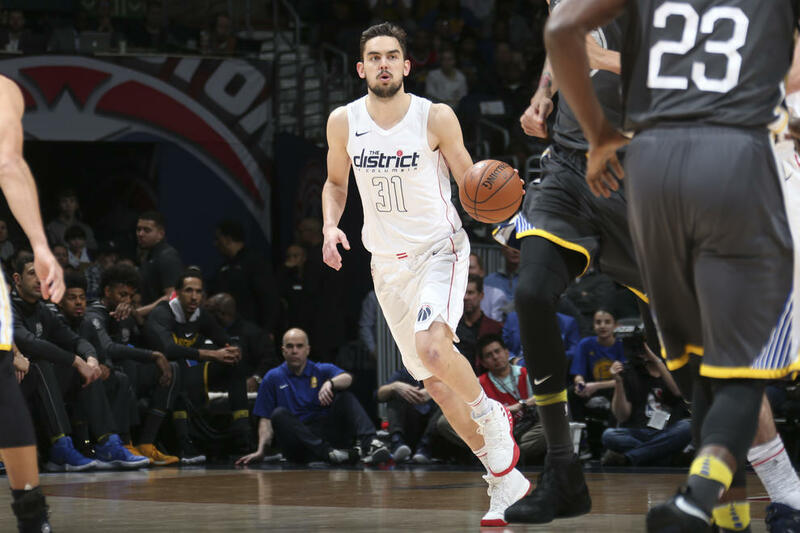 With their best player on the court struggling, it was tough for the Wizards to generate enough offense to hold off the high powered Golden State offense. 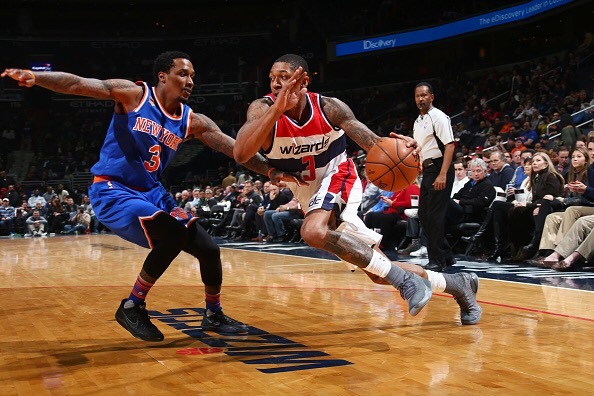 Beal finished the game shooting just three-for-15 and five turnovers with a plus-minus of -14. Unfortunately, he continued to struggle when Washington needed him most. The lead was just 9 for the Warriors with seven minutes remaining and the team turned the ball over and missed clutch shots down the stretch. Credit has to be given to the Warriors for their relentless defensive effort. They made Beal uncomfortable all game and got him out of rhythm from the tip-off. 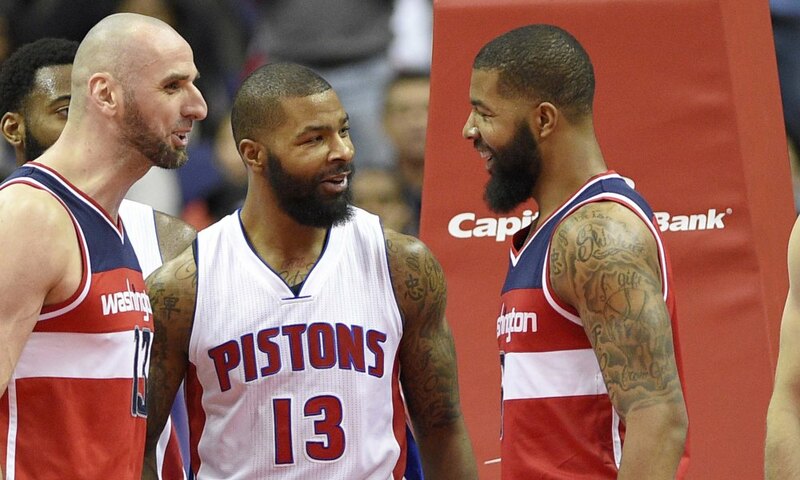 The Wizards play again on Friday versus the Toronto Raptors on ESPN. This will be yet another big test for a team that is missing its superstar.